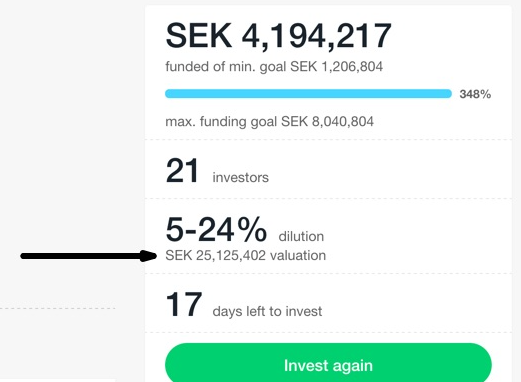 On FundedByMe all companies base their funding round on a pre-money valuation. Here we explain the difference between pre- and post-money. All valuations on FundedByMe are pre-money.